I’ve now stayed in about 20 different hotels in Istanbul. While I don’t proclaim myself to be an expert (yet) – I’m working on that, and maybe I’ll attain Expert Status before I die. I do, however, think I’m getting a good feel for good and bad hotels in the city, and other locations around Turkey. So this most recent visit to Istanbul, and I’ve stayed in a lovely new hotel located just off Taksim Square called Gezi Bosphorus Hotel. I cannot say enough good things about this new boutique hotel. From the moment I arrived at 3am in the morning, to the day I departed and they helped me get my bags in the car, I’ve been astounded by the stellar service and comfort levels I experienced at this property. My bed was as comfy, no I take that back – it was even MORE comfy than my own bed at home. I could LIVE at Gezi forever I think, and I’ve become painfully particular about hotels over the years, so to say I want to “stay” in ANY hotel, is a BIG statement for me to make. 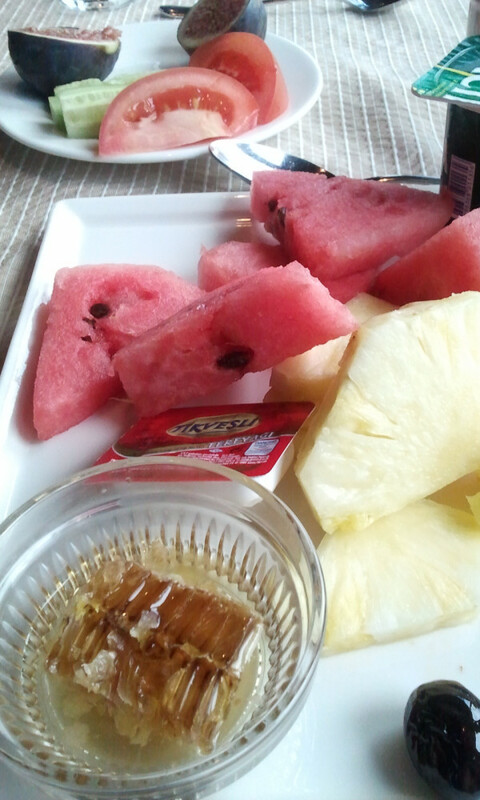 Breakfast buffet daily was incredible with plenty of fresh fruit and vegetables, pure honeycombs (nice touch!) and the finest Turkish coffee. 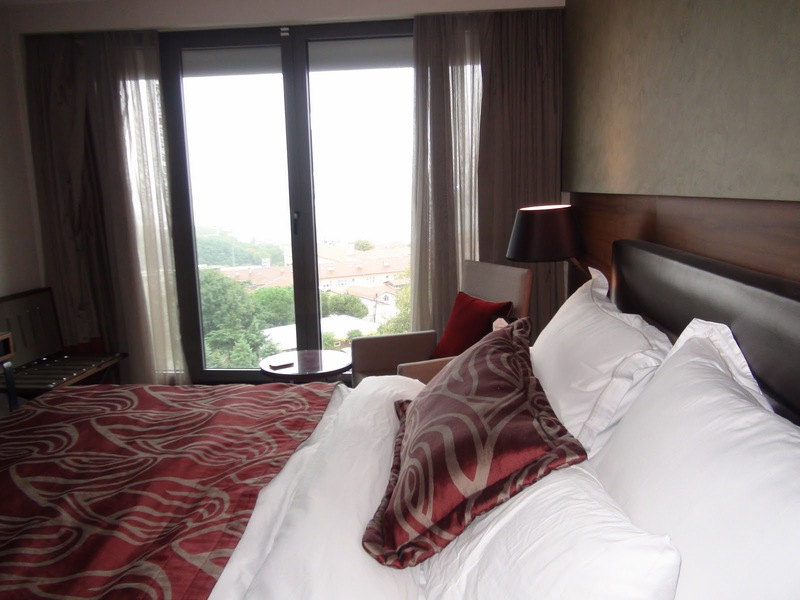 Have more questions about Gezi Bosphorus Hotel or Istanbul Hotels? 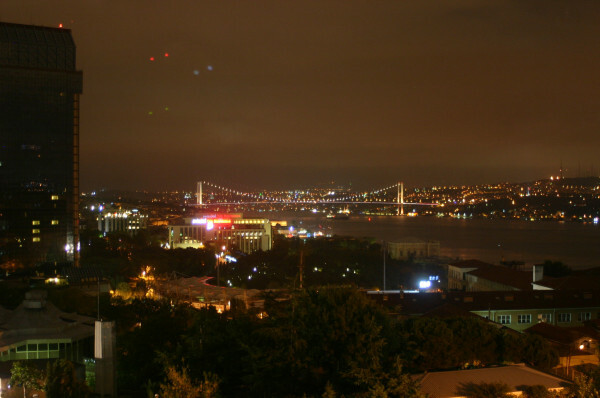 “Gezi Hotel Bosphorus is the newest hotel on the strip, doors opened on September 2010. GHB located at the hearth of Istanbul, on the Taksim Square. Just steps away from the glamorous Bosphorus Bay, Historic old town, shopping and business centers. Hotel’s style is “Timeless” luxury design, and the philosophy is to bring new understanding and approach to hospitality: In GHB you are treated like star. 63 perfectly crafted rooms for our guests; 7 different fashions and room concepts to make your stay un-forgettable. 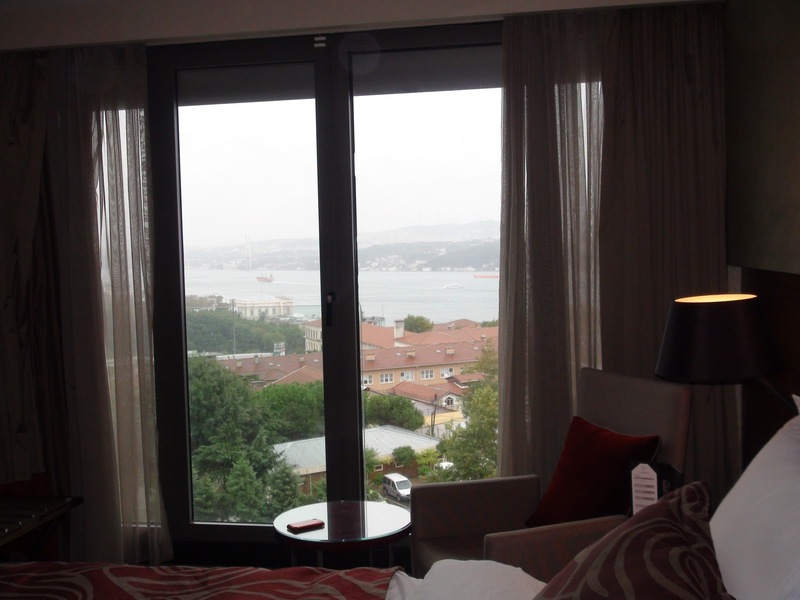 From the lobby, restaurants, and pillows and even from your showers “Bosphorus and Istanbul” view is Guaranteed!